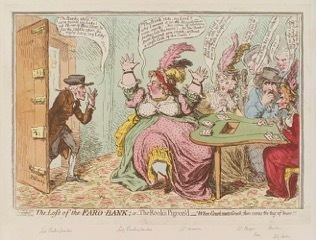 You can bet on Philippa Jane Keyworth for a fab read, so it's a pleasure to welcome her to the salon to discuss gambling in the 18th century! The eighteenth century is quite frankly brilliant. Dorothy Marshall dubs it, ‘… ‘the Age of Challenge Contrast and Compromise.’’ In spite of the tumultuousness of the American and French Revolutions, the eighteenth century for Britain saw more long-lasting peace and stability than ever before. A rapid population expansion was leading to increased urbanisation and with the pressures of a higher population Britain’s industry and manufacturing was improving. Alongside this, the sharp reliefs the religious persecution of the previous century had drawn, led in crude terms to a backlash favouring ancient ideals of democracy, egalitarianism, religious ideals focusing on God’s benevolence rather than his malevolence and pleasure as the most important achievement. With this in mind, all layers of Society, but especially the ideal upper 10,000, sought leisure activities and one of the most prolific was gambling. Perhaps it was because it could be enjoyed by all in Society, except perhaps vagrants, it became one of the most exciting pastimes. 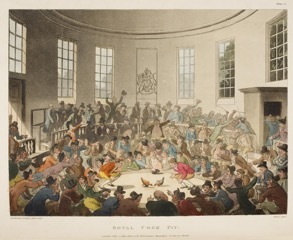 A workman might enjoy a cockfight at the Cockpit Royal in Hyde Park, rubbing shoulders with the well-to-do middle classes and even a noble here or there. 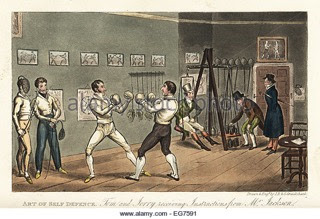 A Duke, such as that of Cumberland might lose £50,000 betting on Jack Broughton, one of the most famous bare knuckle boxing champions of the mid 18th-century. An excitable amateur mathematician might enjoy the intricacy of the figures of Piquet and the flares of uncertainty when declaring. Or a woman might lose inordinate amounts when playing at some card tables put out after a ball. 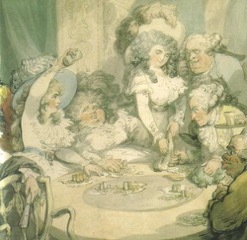 Gambling certainly did become fashionable in the eighteenth century, and with its rise came the adjacent rise of gaming hells. 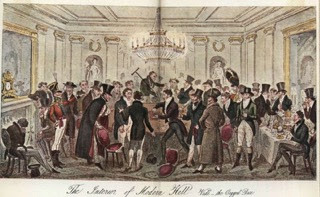 Gambling houses were seen as places of sin and evil for men, so anyone who entered one entered a world of subterfuge, idle separation from the goings-on of the rest of the world and avarice. As laws were brought in during the 18th century to control types of gambling, sizes of wagers and making it illegal in certain instances, gaming became increasingly other to the rest of the world. Jane Rendell, Pursuit of Pleasure, p.81. With Wesley’s words ringing in my ears I think of my latest book Fool Me Twice, which will be out at the end of 2016, and its heroine Caro Worth. I found the gambling obsession of the 18th century interesting, and more so, I wanted to create a character who was wilfully taking advantage of what she could to get ahead in the world whilst fighting against the destruction it would do to her character. She treads a fine line as a woman, seeing the pitfalls of both respectability and infamy as well as the advantages where these come into sharp relief in her dual lives of Caro Worth and gamester Angelica Worth. Jerry White, Eighteenth Century London: ‘A Great and Monstrous Thing, p.335. And many in the eighteenth century simply had to scratch it. 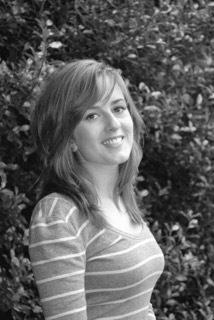 Philippa Jane Keyworth, known to her friends as Pip, has been writing since she was twelve in every notebook she could find. Both as a reader and a writer, Philippa believes it is important to escape into a world you yourself would want to live in. This is why she writes stories that will draw you into the characters’ joys and heartaches in a world apart from our own. 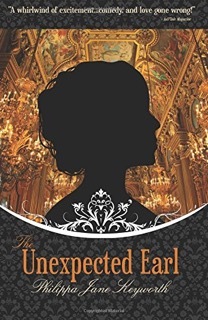 Her novels include Regency romances, The Widow’s Redeemer (Madison Street Publishing, 2012), The Unexpected Earl (Madison Street Publishing, 2014), and her Georgian romance, Fool Me Twice due out at the end of 2016. Written content of this post copyright © Philippa Jane Keyworth, 2016. I like the John Wesley quote about vice.